Samantha and Mike met as undergrads at their beloved Colgate University and then attended law school together in Lexington--they have already shared so many experiences and they haven't even been engaged a year! When I asked them where they wanted to do their portrait session Sam told me they LOVE living in Skaneateles (Mike proposed across from Clift Park and in June they will be married here) and they couldn't think of a more perfect place to tell their story. 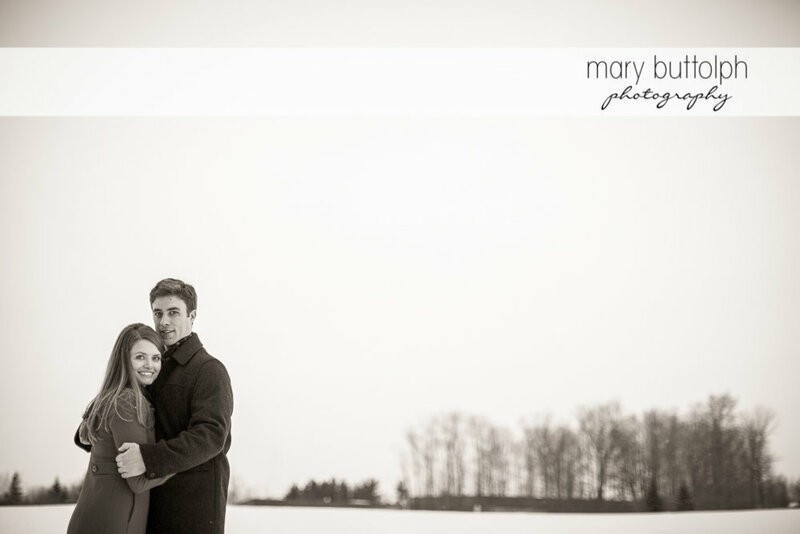 I loved the idea of shooting in a winter-wonderland and I couldn't have asked for a better couple, they were delightful throughout the chilly marathon shoot. 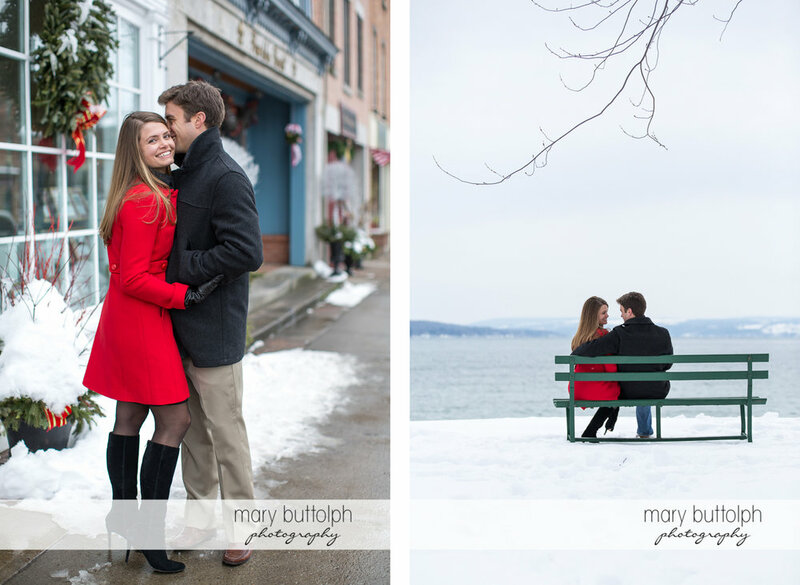 Take a look...they make a STUNNING pair and I can't wait to document their Skaneateles wedding!